Anna Gibbs has published across the genres of fiction, poetry, and fictocriticism, as well as critical and theoretical writing in textual, cultural and feminist studies. 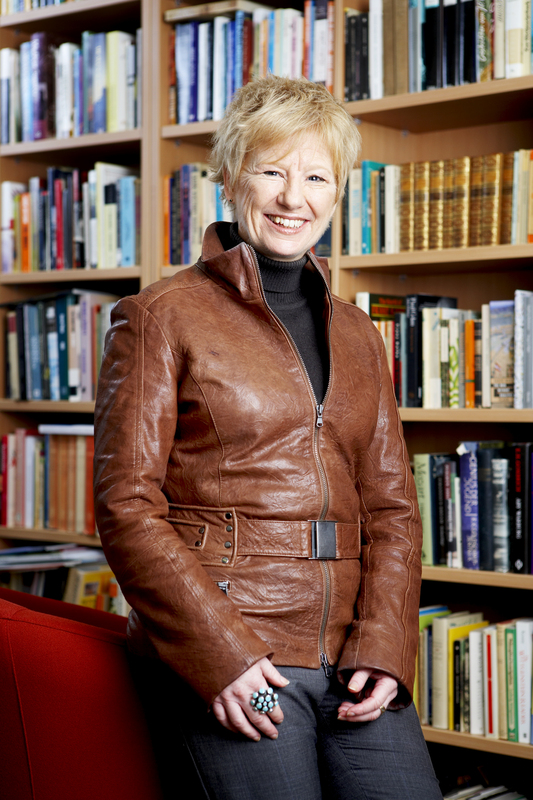 A member of the editorial boards of Australian Cultural Studies, The UTS Review, Cultural Studies, and Social Semiotics, at various times, Anna has also been a member of the Board of Directors of various arts organisations. She has co-edited two collections of Australian writing, and her current research interests include affect theory, public emotion, embodiment and corporeality, psychoanalysis, and media (including writing for new media). 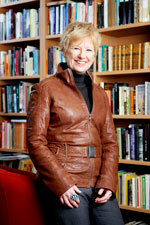 She is working on an ARC-funded research project, 'The Power of the Image', with Virginia Nightingale. Anna Gibbs' main areas of postgraduate supervision are experimental writing, contemporary fiction and creative non-fiction, fictocriticism, and affect theory.